Stella & Dot 2014 Spring Collection LAUNCHES TODAY! If you received this message by email, you are reading this newsletter because you were one of my fabulous customers in 2013. One of my New Year's business resolutions was to send a quick monthly note via email to my valued customers (that's YOU!) & share this message via social networks to my FUTURE customers to share all of the amazing style, specials, and promotions that Stella & Dot has to offer. If you do not wish to receive this adorable S'more newsletter going forward, simply 'unsubscribe' and I wish you the best in 2014! 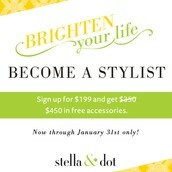 For those who are IN and LOVE Stella & Dot - this is your PERSONAL INVITATION to check out our NEW bling! We've shaken up our inventory and added four new brilliant collections: Floral Rocker, Bohemian Rhapsody, Gypset, and Essentially Chic. To THANK YOU for shopping with me in 2013 and to celebrate the new collection I'm offering FREE SHIPPING until January 31st. PERUSE the new line HERE! Message me to order before Jan. 31st, and shipping is on ME! 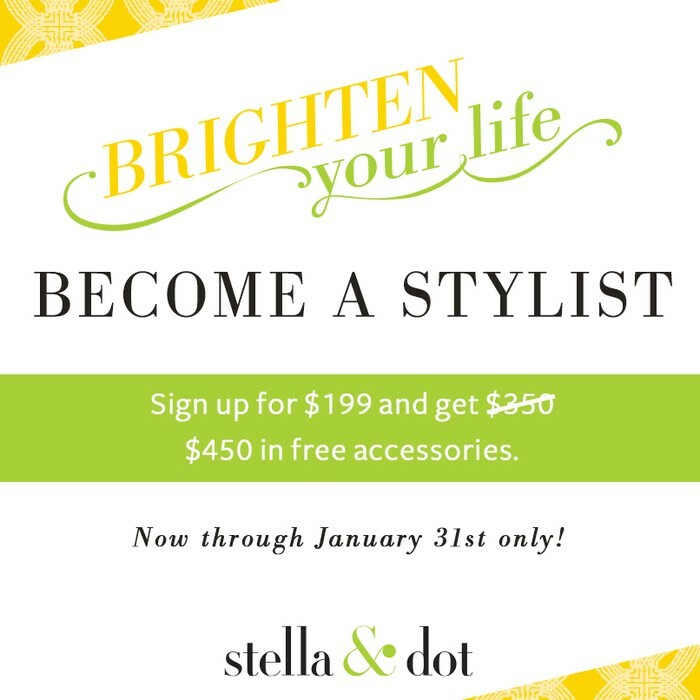 There are fantastic reasons to HOST, JOIN & SHOP Stella & Dot this month - check out January's promotions below! I have BRAND new jewels, designer bags, and scarves to show off! 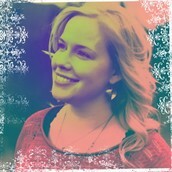 Be the FIRST to share the new style - and add an extra $50 for hosting in January - Sweet! 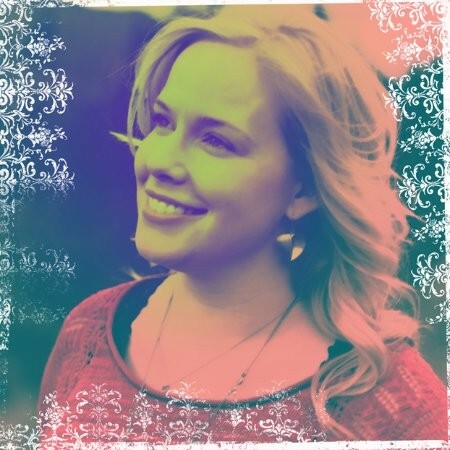 Contact me at laineymane@gmail.com or 780-222-4433 for January availability! Stella & Dot is flexible entrepreneurship reinvented for the modern woman that leverages technology like tablets and social commerce. If you could use some extra cash, need a new hobby, or just want to fuel your jewelry addiction guilt-free, now's the time to join with $450 FREE product when you sign! Unlock this ADORABLE Valentine's Day Boutique and shop the items shown at 50% off when you spend $50 or more!